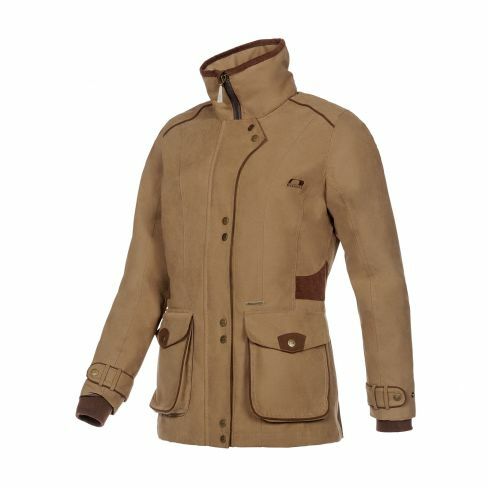 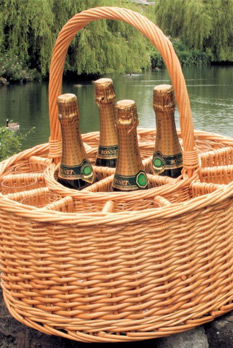 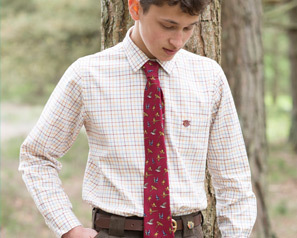 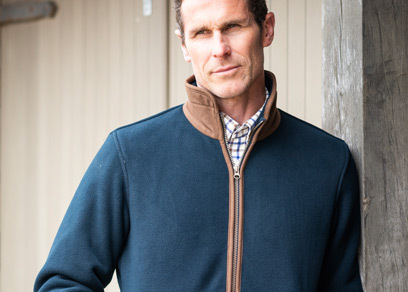 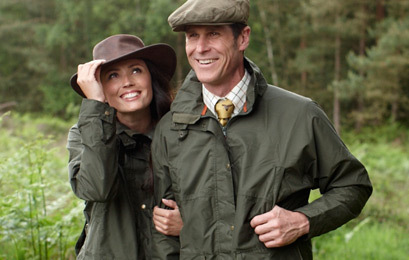 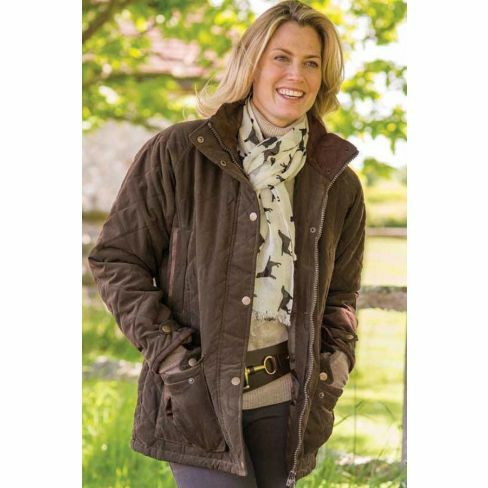 We offer a wide range of stylish and comfortable, yet practical, clothes for country living, country events and country pursuits. 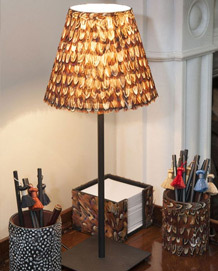 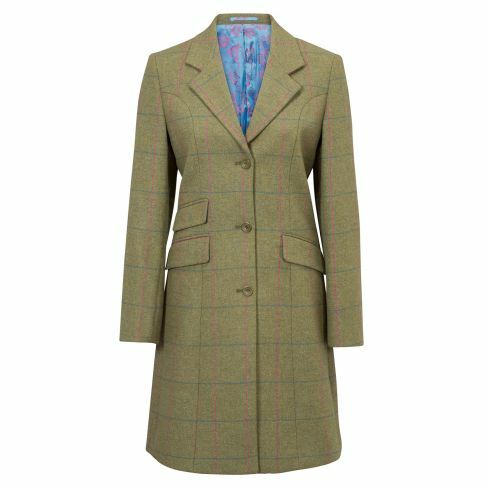 This includes our ladies tweed coats, jackets and waistcoats, as well as all the accessories a woman could need, such as boots and handbags. 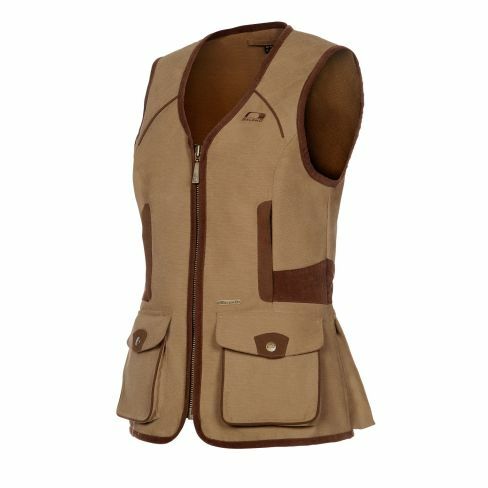 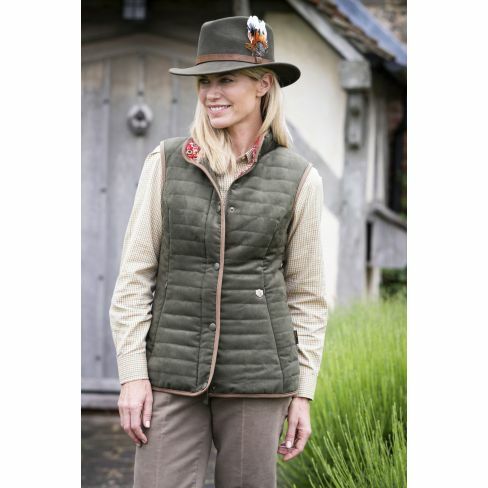 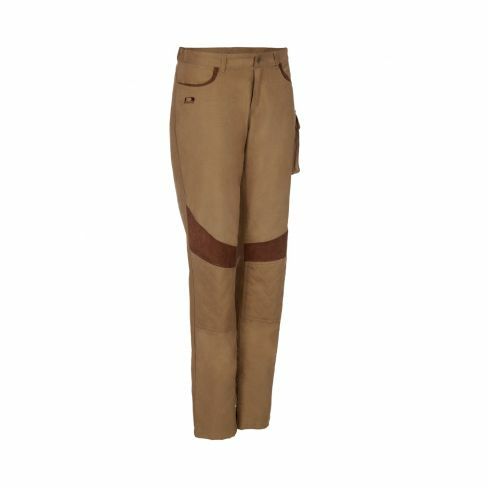 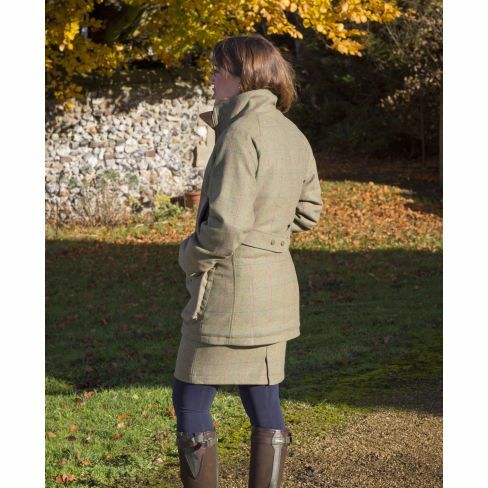 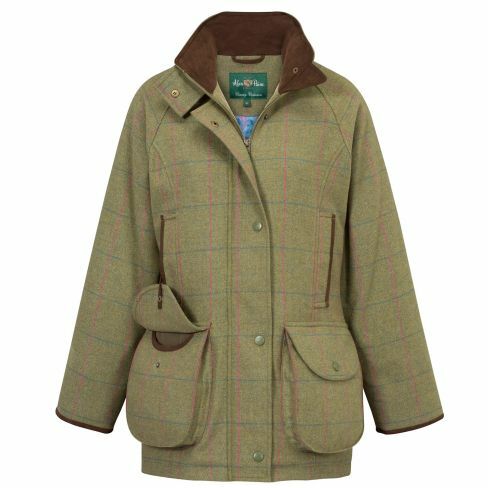 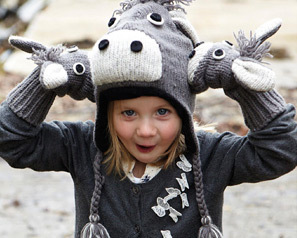 We’re a one-stop shop for your ladies country clothing all year round!